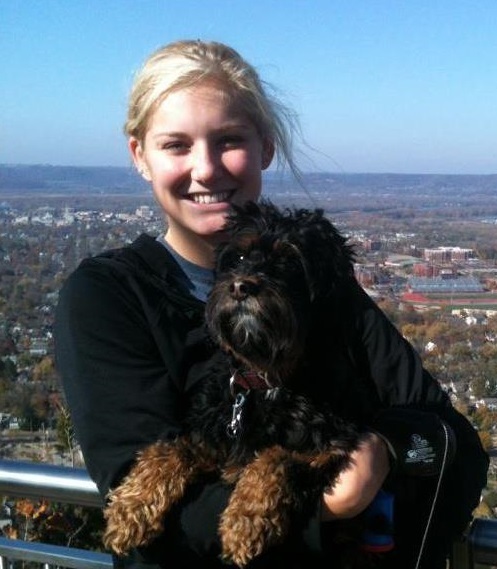 Hi, my name is Abby and I am a Sophomore at UW-La Crosse. I am a biology/pre-vet major with an environmental studies minor. I hope to one day practice as a wildlife/exotic veterinarian. I was in charge of the research and publishing for the Form and Function, Fascinating Facts, and Reproduction pages. If you have any questions or concern I can be reached by email johnson.abi4@uwlax.edu. My name is Luke Bjorklund, and I am a biology major at University of Wisconsin-La crosse. I performed the research and publishing for the Classificaiton, Interactions, and Habitat pages. If you have any questions on the Golden Eagle feel free to contact my lab partner or myself at bjorklun.luke@uwlax.edu, and we would be happy to assist you. If you are interested in learning about other organisms you can visit MultipleOrganisms.net.